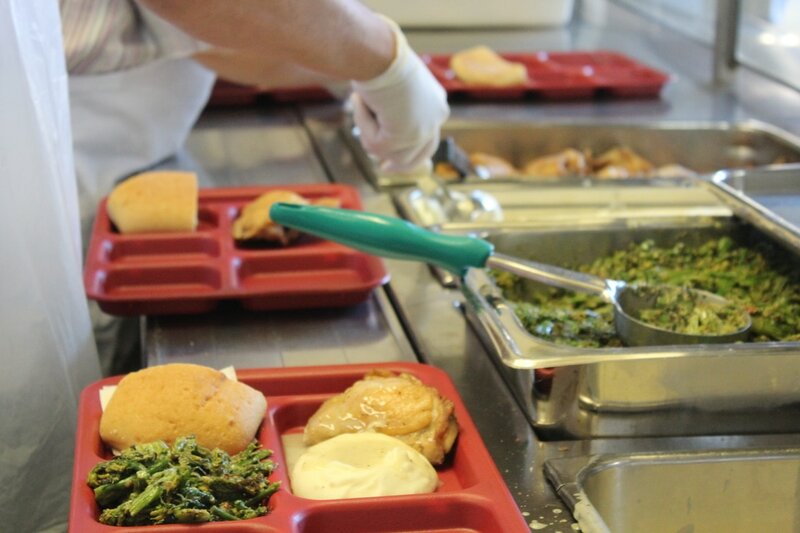 In Alameda County, 325,000 people face hunger or live in poverty. 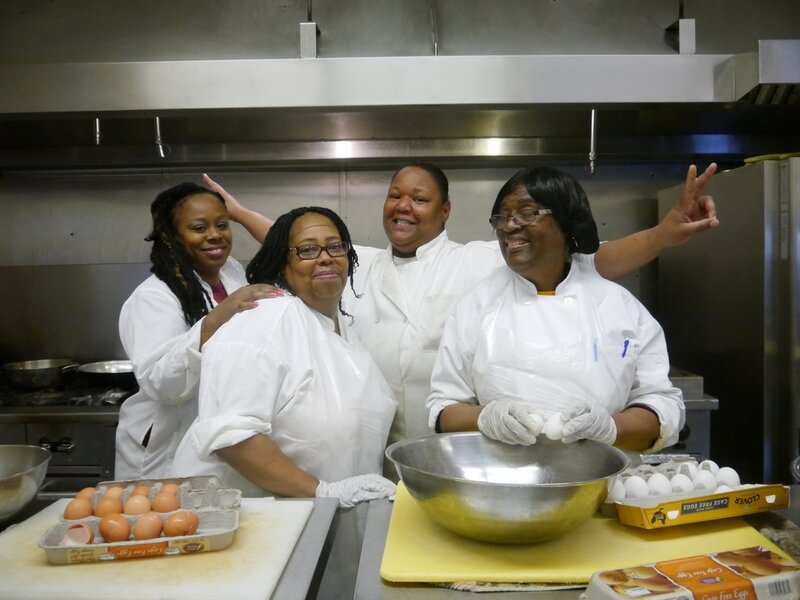 Through our programs, volunteers and community partners provide direct services to those in need. 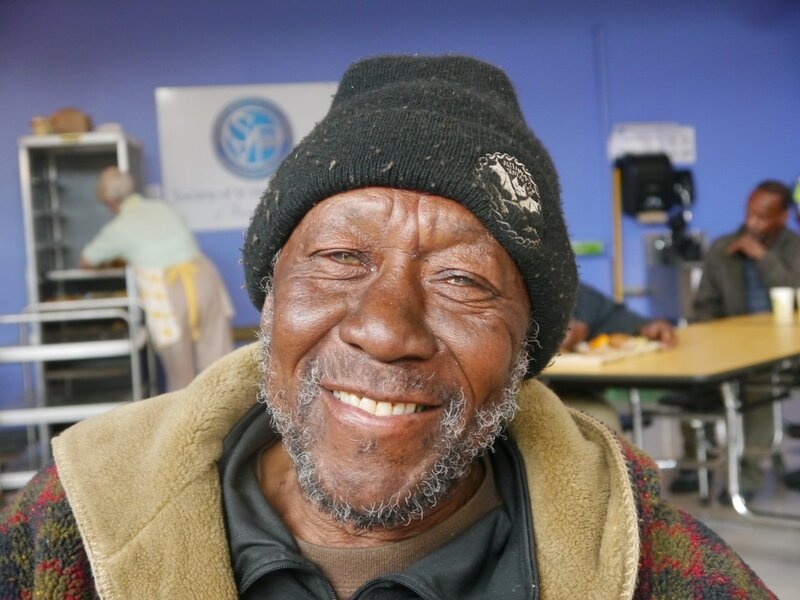 Whether it's spending time in our Community Center or eating a hot meal in our Dining Room, people are able to meet their most basic needs five days a week at St. Vincent de Paul of Alameda County.